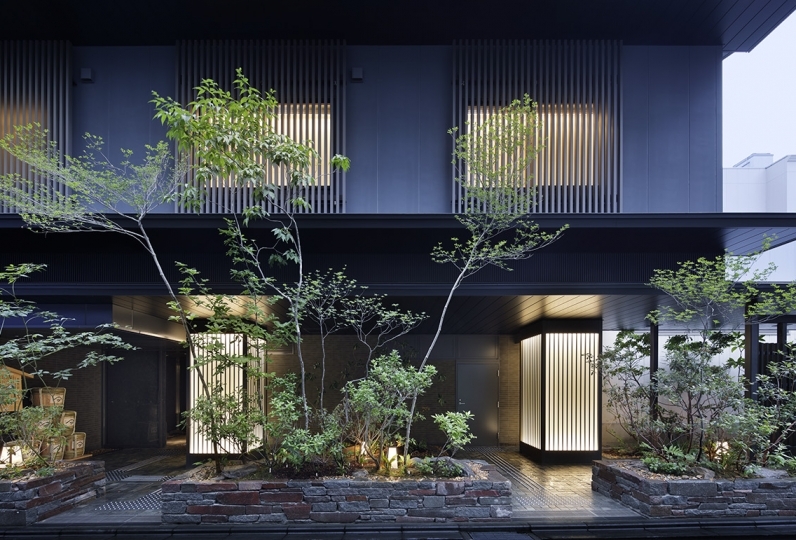 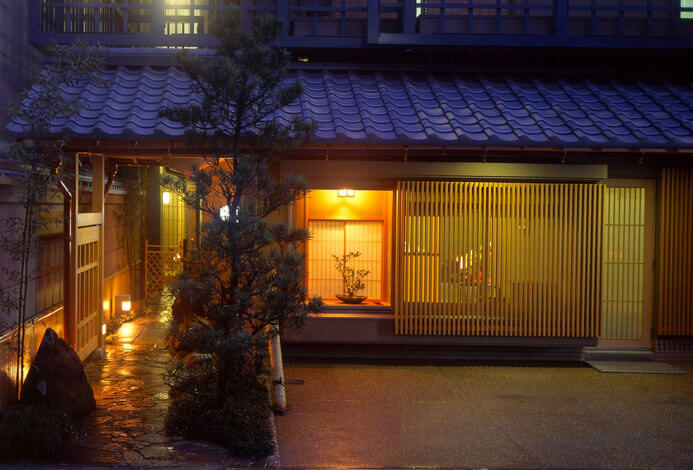 It is Kyoto townhouse that stands surrounded by the mountains rich in nature. 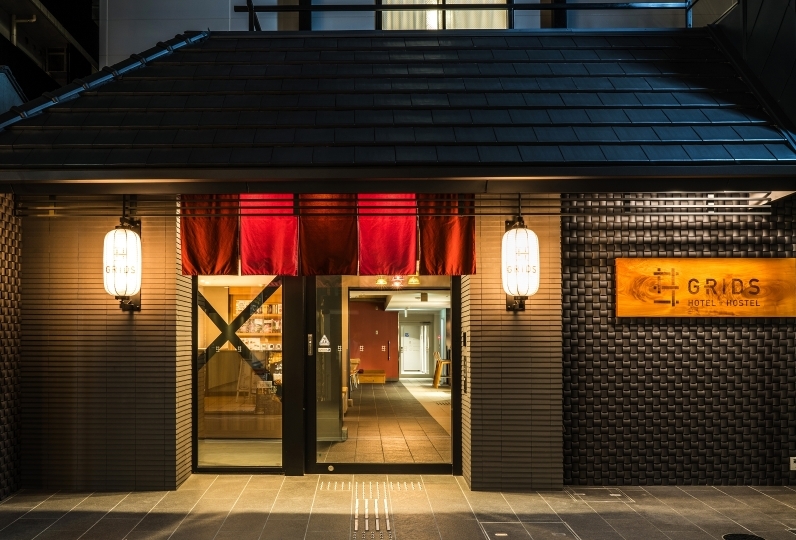 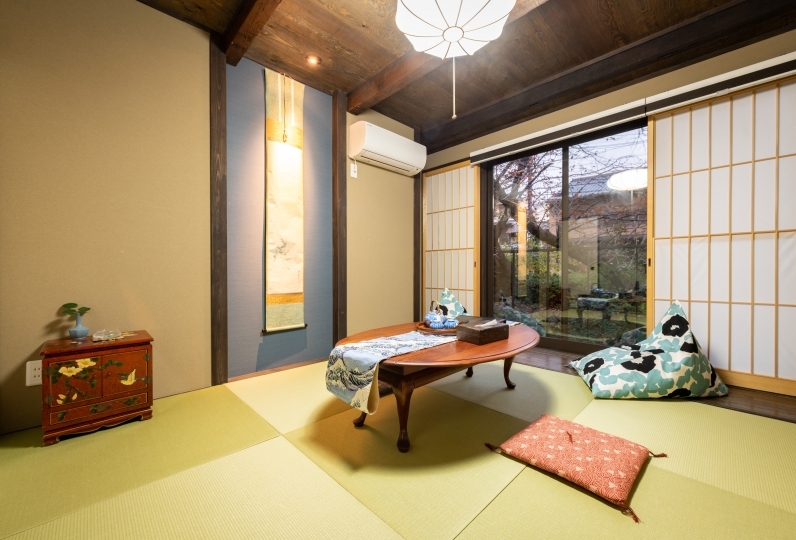 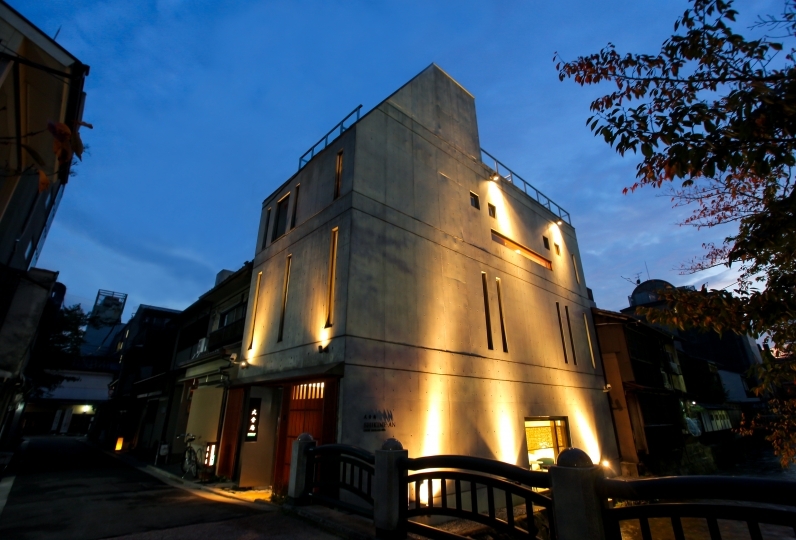 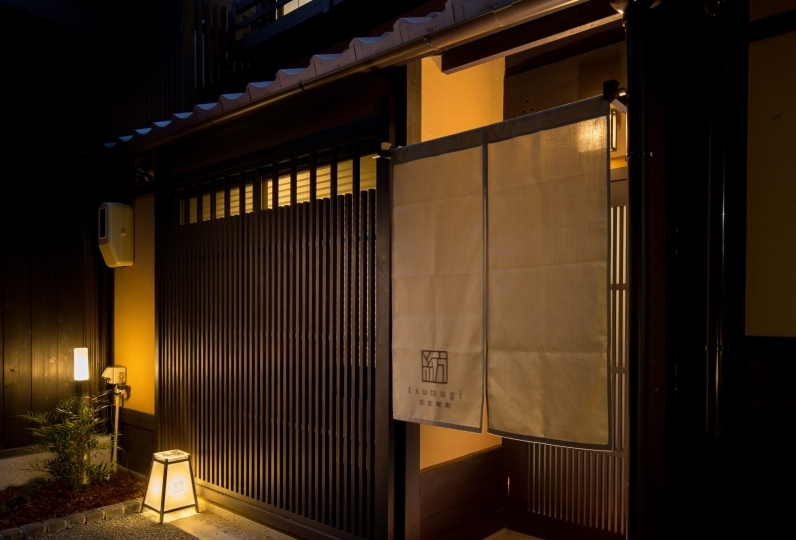 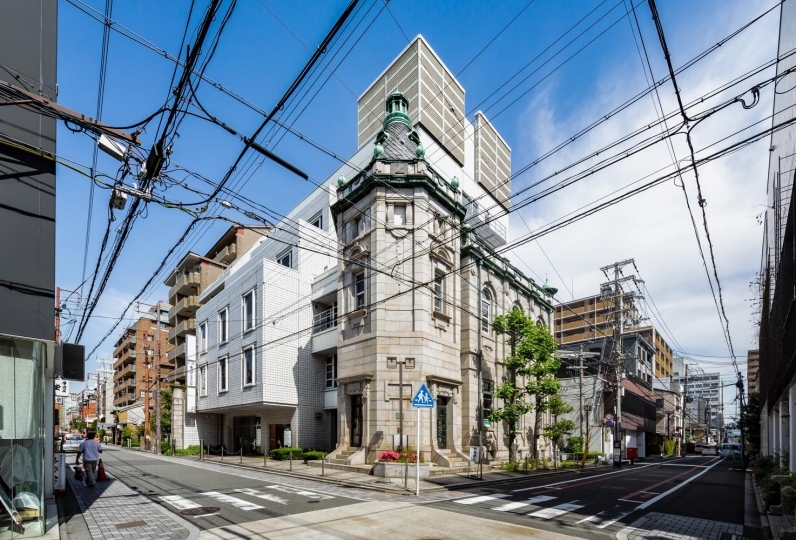 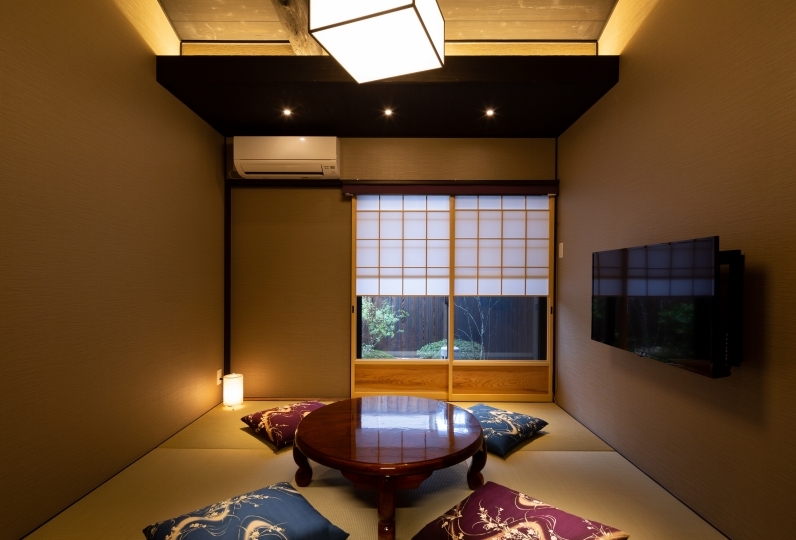 It is a house which has easy access from Tokyo and was loved by many travelers since long ago. 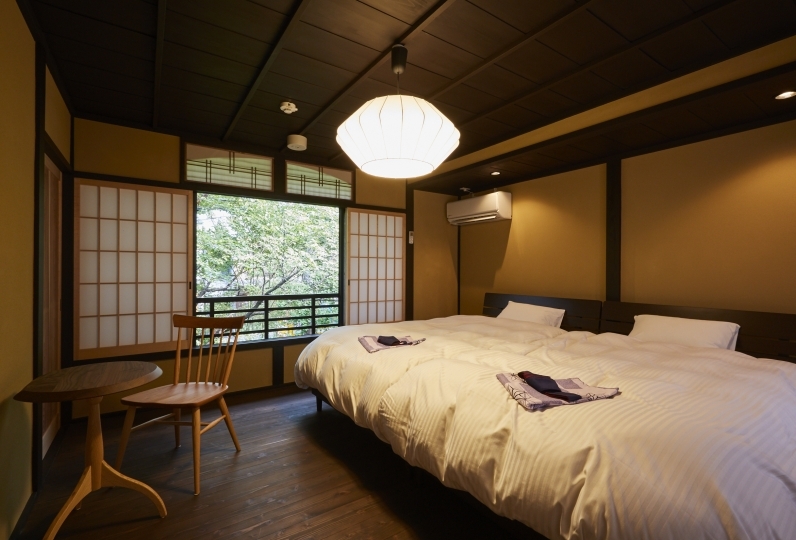 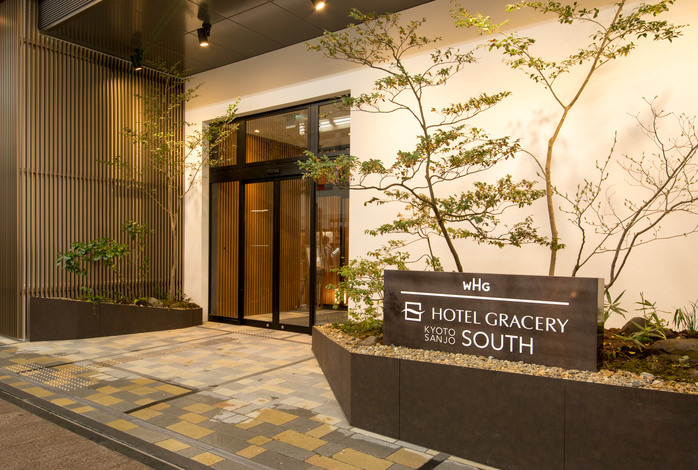 The spacious rooms are comfortable and is great for spending time with your family. 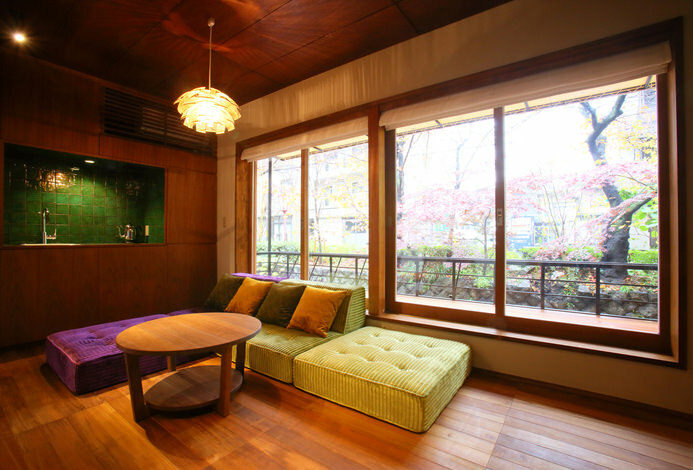 View the scenery from the windows and relax. 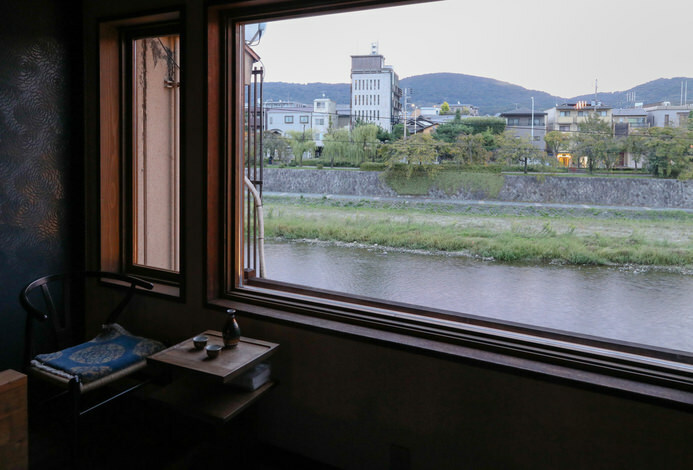 You may use useful lines such as the route 205, 17 and 4 of the city bus.